The billionaire ruler of Dubai has been given permission to expand his 63,000 acre luxury estate – adding a nine bed house and a lodge for his STAFF. Sheikh Mohammed bin Rashid al-Maktoum’s architects said his family’s trips to their sprawling Highland holiday estate had been “limited by lack of accommodation”. The racehorse owner, who has several wives and 23 children, applied for planning permission to build a lodge for staff and another house. And despite objections the prince’s entourage would wreak havoc on local roads, Highland Council planners gave the plans the green light this week. The sheikh’s estate in Inverinate, Wester Ross, already has a triple helipad, a 14-bedroom holiday home and a 16-bed luxury hunting lodge with a swimming pool and gym. In a planning decision notice, Highland Council case officer Graham Sharp, said: “All relevant matters have been taken into account when appraising this application. 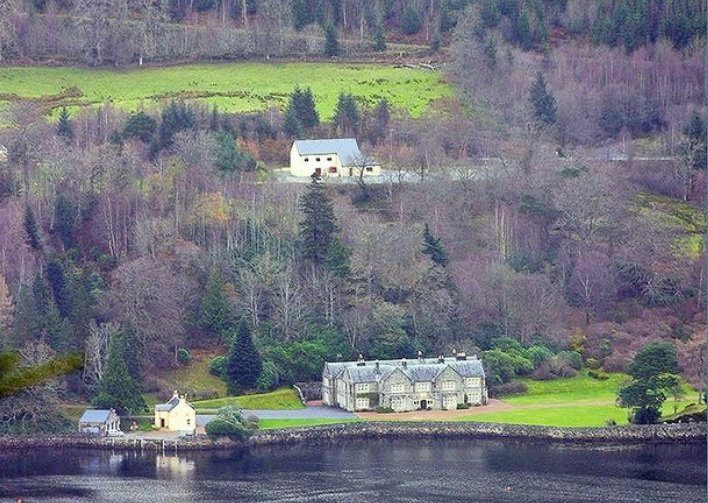 Sheikh Mohammed – who is reportedly worth more than £13.7 billion – brought the estate, on the shores of Loch Duich, around 20 years ago. But his development company Smech Properties Ltd applied to Highland Council this summer for two lodges and another house. 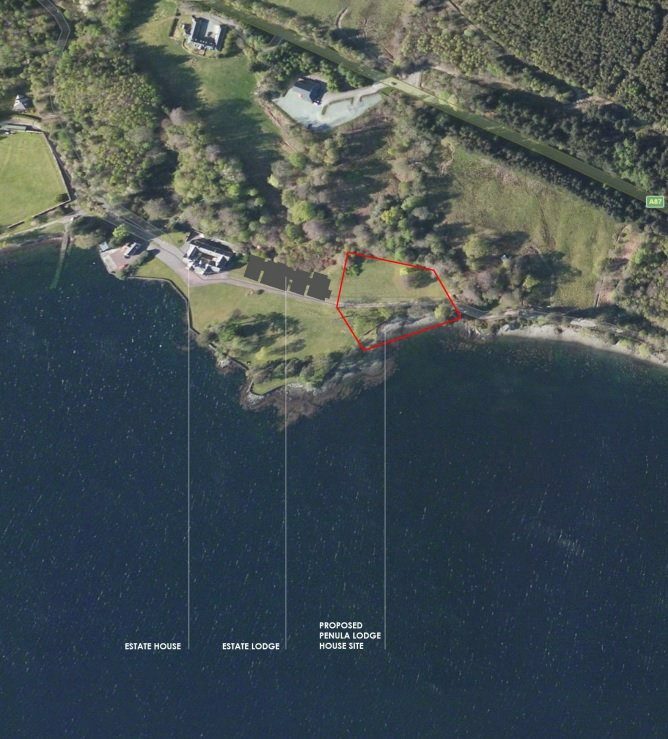 In a statement to planners, Colin Armstrong Architects – who submitted the plans – said: “The owners of Inverinate Estate typically travel in large groups of immediate and extended family and friends. Writing in October, Transport Scotland’s Ken Aitken said he wanted to know how often and for how long people would be visiting the estate. The Church of Scotland also claimed the “scale” of the development was not acceptable. Local resident Tina McLeod described the plans as “utterly hideous”. In December, the Shiekh withdraw plans for one of the two new proposed lodges. The plans for the nine-bed home and one lodge was approved by the council on Monday (Feb 4). The sheikh is best known in Britain for being a top racehorse owner, and is credited with turning Dubai into one of the most popular tourist destinations in the world. He succeeded his brother in 2006 to become the ruler of Dubai and Prime Minister of the United Arab Emirates. His family reportedly use the Highland estate in summer to escape the 50c Dubai heat.